When I was growing up cartoons only came on TV on Saturday morning. There were no video games and fun was mostly found playing football, Cowboys & Indians or army. Training is paramount — to survival! As a retired copper, I know good training is more important than which gun, ammo or holster you have. Can You Afford To Compete? 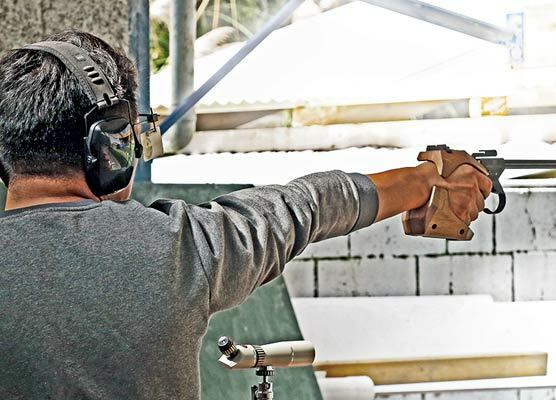 Equipment for practical shooting competition need not be expensive. 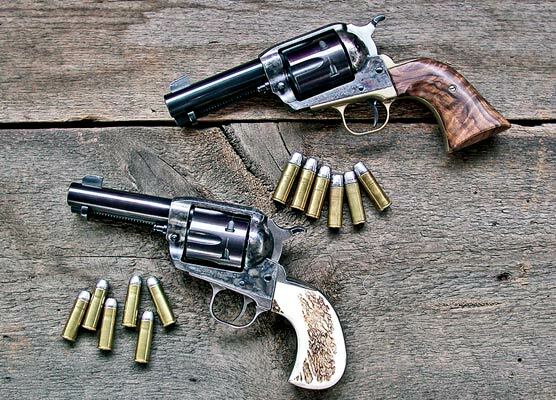 There are several divisions for handguns, with Production being among the most popular.